Hey, there! “Long” time no see (see what I did there?) I really enjoyed visiting you in October. You may not know this, but it was actually the first time I’d visited you in the autumn – which is weird because I’ve been enjoying your glistening waters, pristine trails, sandy shores, and colorful people for over 30 years. As you may recall, we met for the first time in 1985 on July 4th weekend. 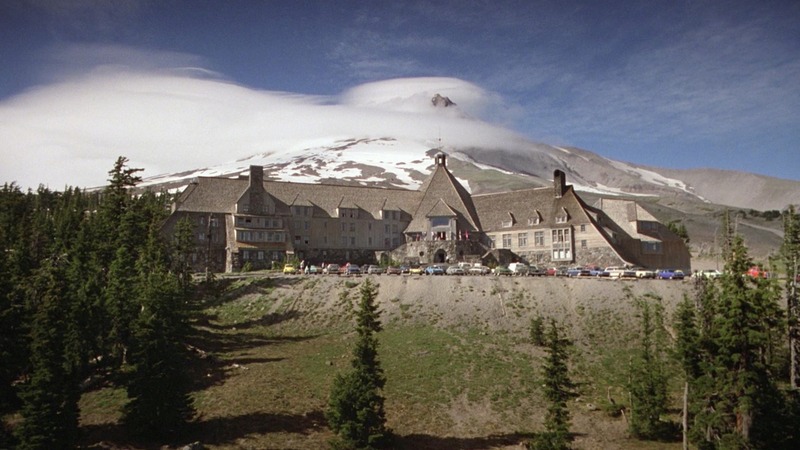 I was a camp counselor at Camp Echo Lake at the time where for some bizarre reason, they gave me a summer job directing forty 10-year olds in an outdoor production of “The Mikado.” And they gave me that holiday weekend off. Maybe they thought I needed a break from Gilbert and Sullivan, or perhaps they realized that it wasn’t a good idea to have this native New Yorker around campers and gunpowder. They would be correct. I was impressed with your colorful fireworks and huge showing of community spirit – which I giddily enjoyed from the town beach after boating down from my friends’ camp on the north end of the lake. 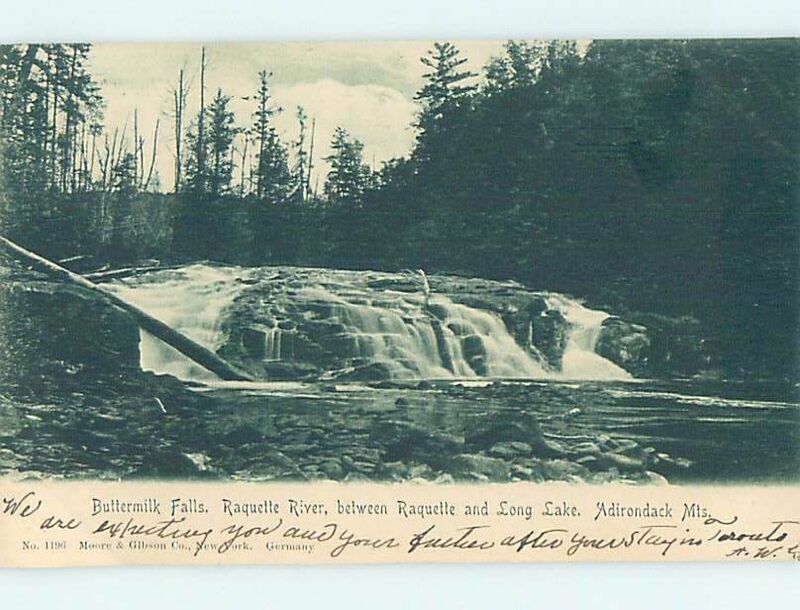 Now, even though I had come to North Country to visit family in Lake George, Fort Edward and Glens Falls nearly every year since the 70s, I hadn’t ventured further north to you. 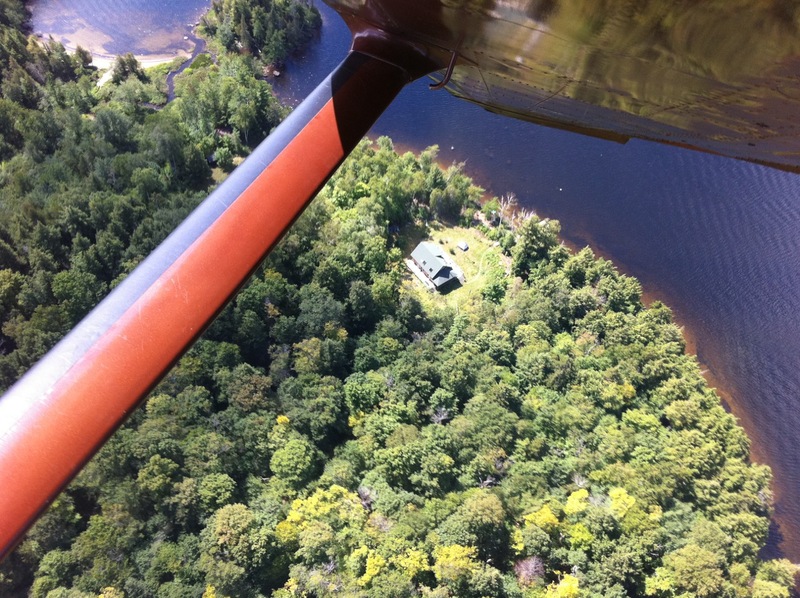 And boy was I immediately taken by you when I pulled into town that weekend; soon terrified to discover that people in Long Lake drove boats to their rustic cabins “down the lake” with no electricity! How could this city guy ever survive? I did. I learned so much that blissful weekend. I learned about gaslights and flashlights and refrigerators that ran on gas. I learned that people communicated on party lines, and that you don’t throw your tangerine peels on the forest floor because they aren’t “indigenous to the area.” I learned that black flies eat human flesh. I even learned how to dock a boat…but even I wouldn’t give myself a set of boat keys any time soon. I also learned that you don’t need television. Board games and books are your friends. I learned about making pancakes with fresh berries, picked from the shore and how just sitting on a dock at midnight would reveal a vast, non-light-polluted array of constellations and the occasional Northern Lights. And yes, I did see a UFO. Who hasn’t? I made it a point to visit you every summer since that July 4th, and I even came to say “hi” for a few Snowmobile Race weekends. I loved you in the winter and loved you in the summer. I became hooked on you, Long Lake. But I need to get better at seeing you more often if we are really going to make this relationship work. I’ve now visited you well over 50 times. How could I not? A few years ago, I was asked to host the Bed Races. My first thought was, “Why and how would anyone race a bed and why would anyone want to watch that?” I threw off the covers and jumped on the opportunity – and I’m glad I did. I was blown away by the enthusiasm and creativity and sense of community. Even though I was nervous about taming my inherent city-slicker-comedy-style, I instantly realized that you have a great sense of humor! 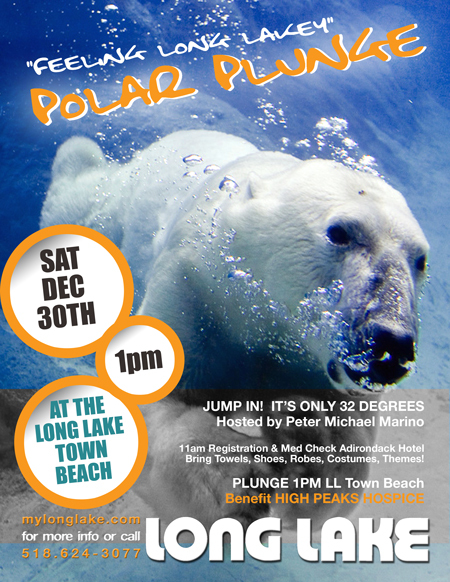 Then I was asked to host the Polar Plunge. Sounded ridiculous. I said yes and hosted it three times. Honestly? I was apprehensive at first. I’m a city guy. The only time I want to plunge into ice-cold water is if it’s proceeded by 30 minutes in an overpriced spa steam room. But, I loved it. I loved the kids running around collecting money for Wounded Warrior Project while their parents donned ridiculous costumes. I loved observing the participants’ original styles of entering the icy waters. I even got a kick out the fire department ambushing me and pulling me into the sub-zero lake. (Fun Fact: A bowl of rice really does dry out a wet iPhone.) So, yeah, I’m going to host it again this December 30th and this time I will make sure there’s nothing in my pockets. Also, spas in NYC are expensive. Look at what you’ve done to me! I can’t quit you, Long Lake. You are one crazy town. And I mean that in the best way. I’ve now hosted the Bed Races five times! 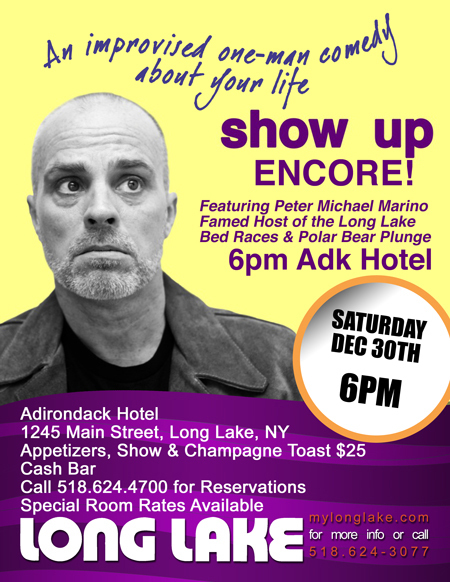 I’ve done my crazy solo shows at The Adirondack Hotel and I’m bringing it back again on December 30th. I mean, you are a crazy town. 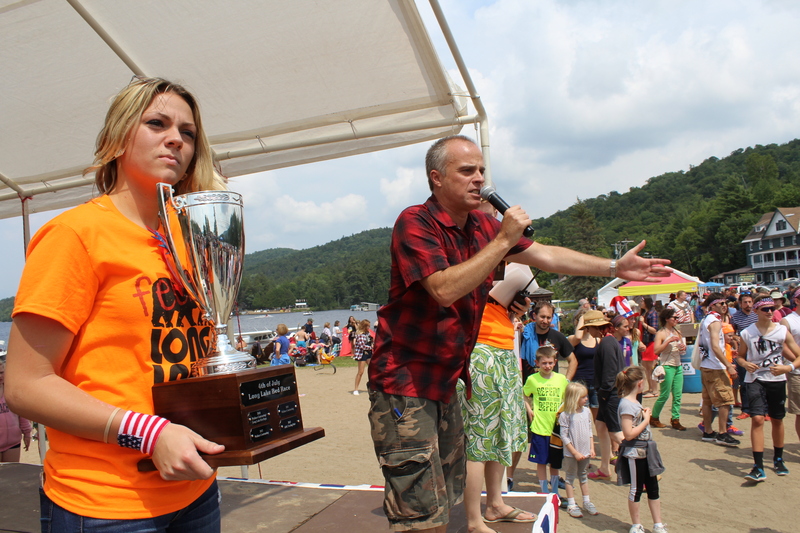 A town that encourages hundreds of people to toss raw eggs at each other – for prizes! You’re a town that embraces kazoos, holiday lights contests, free party buses, sea planes, quilt camps, museums, movies and more interesting personalities than you’ll ever find on an Adirondack dating app. Does such a thing exist? Speaking of dating…I have a confession. I’ve been sneaking up there the past few summer weekends to camp with my fellow city pals on the incredibly serene sites at Forked Lake. I know that those lake waters feed yours. It’s all good. Don’t be jealous. We make sure to do all of our campsite shopping at your quirky local vendors. If you ran out of ice late last June, we would be the culprits. If you ran out of local firewood, that’s us. If you heard laughter and singing echoing over the lake late into the night, that could have been us. But, it also could have been you. After all, you’re a town that is populated with jokesters. Singers. Musicians. Artists. You have your own style. Your own sense of humor. 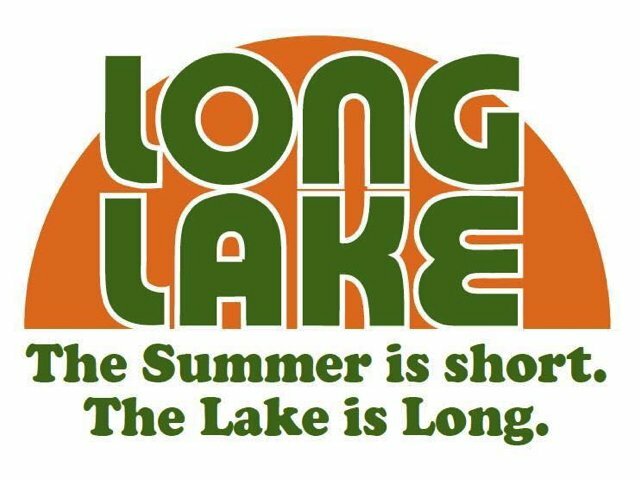 You even have your own slogan “The summer is short, but the lake is long”…(I don’t know where that one came from). Yeah. The summer is way too short when you’re in Long Lake. But, the lake can also feel really long when there’s a torrential downpour and you’re driving back to your camp to read a book or play a board game. Or when the dock at the camp you’re staying at begins to float away on your choppy waters…yes, I’ve rescued a few docks in my time. I don’t want to complain. This is a love letter. I guess with the New Year coming, I thought it appropriate to let you know what an impact you’ve had on me. Thank you for being you, Long Lake. I’m not ready to move in just yet. But, I will be back. I am now a man for all seasons. Shop Local! 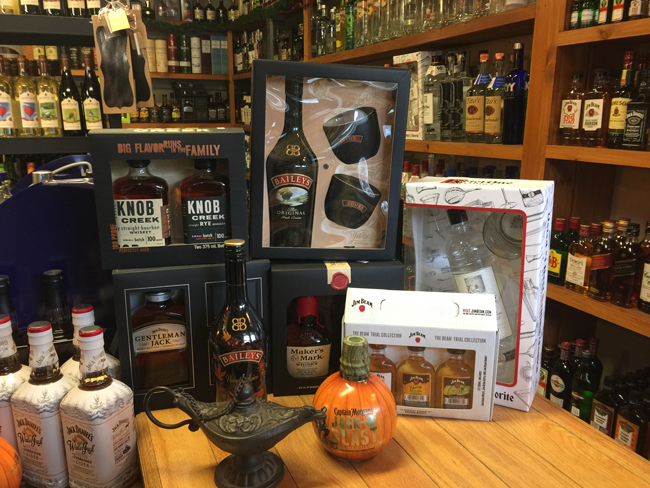 Black Friday Deals Happening! 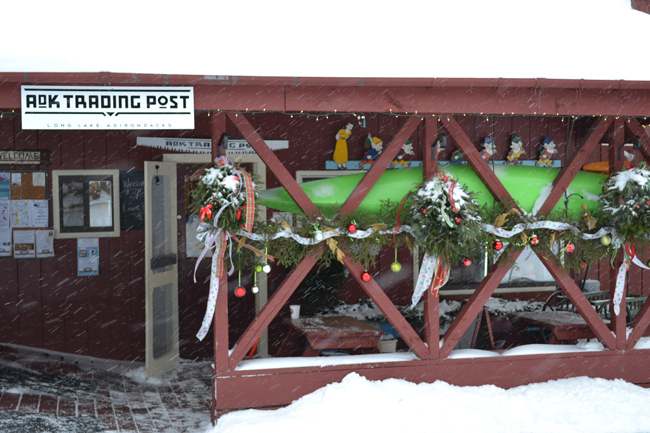 From November 24-26th many of the Town of Long Lake businesses will be open (as always!) and offering up unique deals. 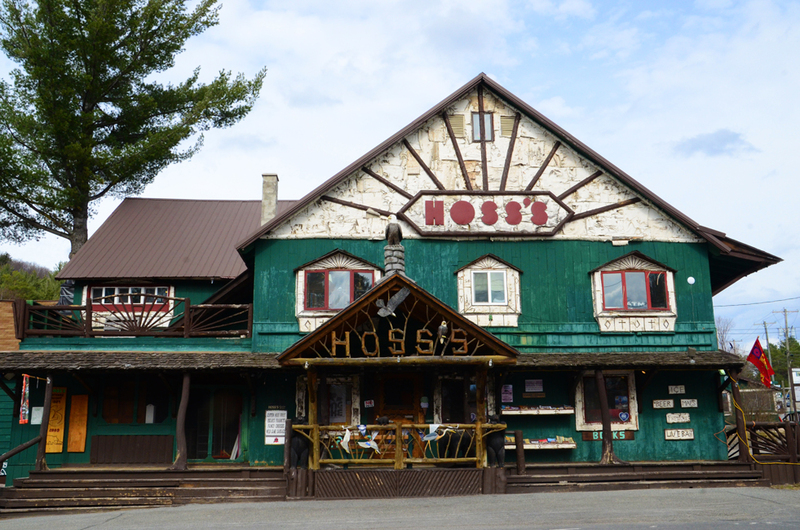 On your travels through the ADKS take a stop in at our retail stores and our dining locales! 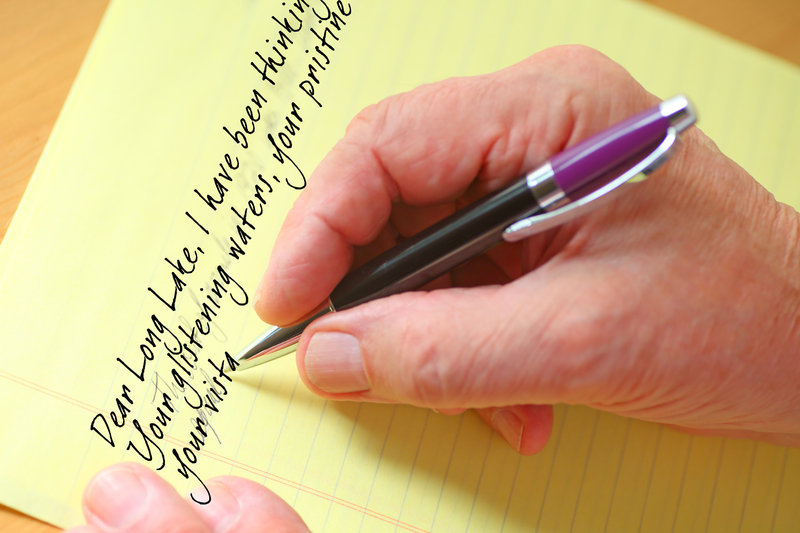 Look for special discounts, dining deals, deals on drinks, special gift items only found in the Long Lake! For every dollar spent locally you help inspire innovation, creativity, and business retention in our Long Lake Adk economy and here’s something cool.. it builds community! Join us for a bite, a treat, a drink, a sock, a book, and so much more! There are some great surprises out there! Sunday, 10am – 3pm, Sunday. We will be having our sale all weekend long. On Friday, Ali Baba’s will be joining us with wine tastings. Sign up for updates from Long Lake & Raquette Lake! SAVINGS FROM 20-50% OFF ON YOUR PURCHASE. 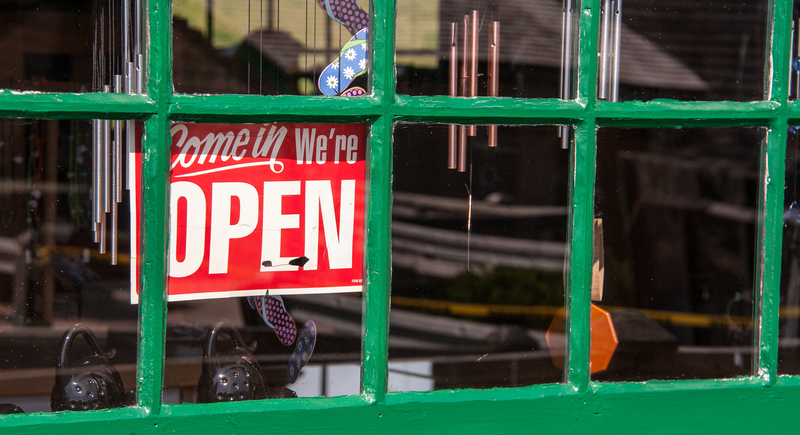 We know that you have other options to meet your holiday needs, but as with all small business owners your business is VERY MUCH appreciated. 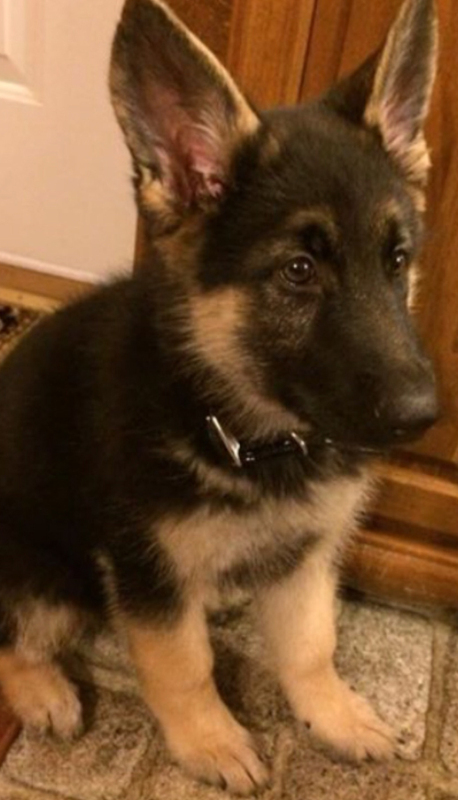 Stop in to see how big this cutie is now! 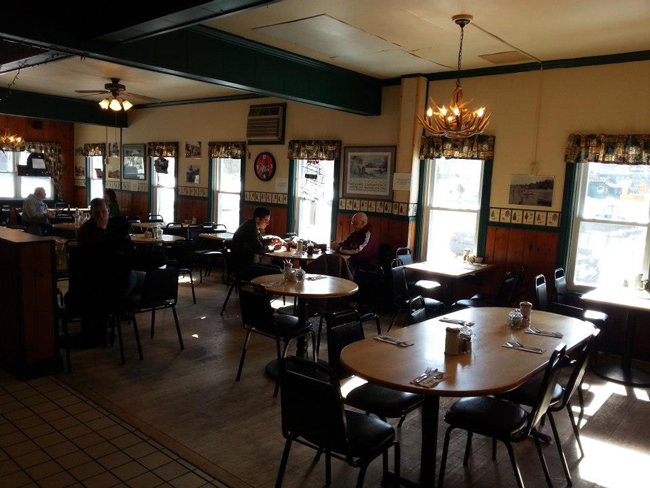 The Diner will be open from 6:30 a.m. to 2 p.m. and the Pub opens at 2 pm on Friday and 12 noon on Saturday and Sunday. We are offering 10% off total food purchases. 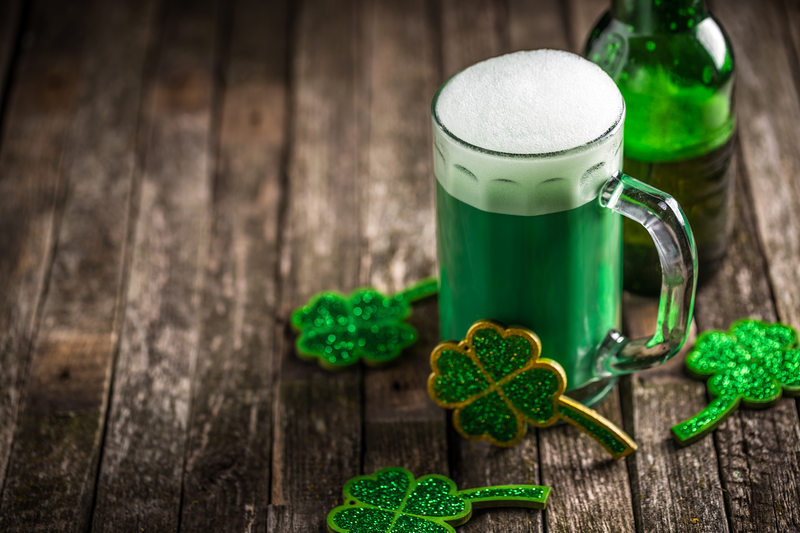 One lucky patron will be randomly selected and given a $25 gift certificate on Sunday, if they dine in or take out 2 or more times during the weekend Friday through Sunday. There will also be a $1 off draft beer and we will also be featuring a couple of hot and cold cocktails including $5 Bloody Mary’s and patrons can also enjoy $.50 cent wings during football viewing on Sunday. Back by popular demand! 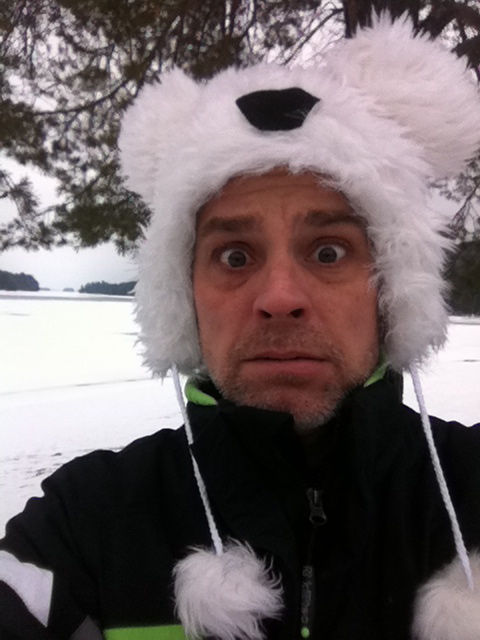 Peter Michael Marino best known locally for hosting the Long Lake Bed Races and the Polar Plunge (returning on Sat. Dec 30th) he returns for an encore after a magical weekend of shows in October. 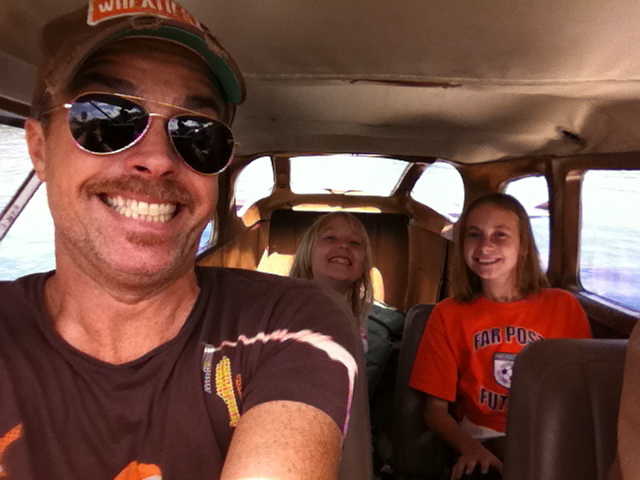 His houses were full, the laughs contagious, and the audience was ready to go on the ride. Get ready because he’ll be looking for assistance. Whether you are going to manage the music, the stage design or come up with the name of the family pet (it changes every show, you just don’t know what you will be doing) This interactive journey will have you laughing all night long. 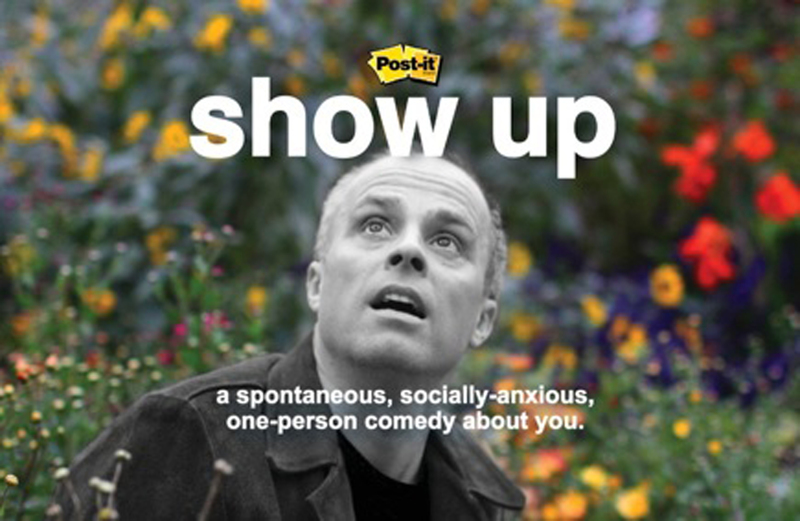 After the recent critically acclaimed, sold out run at the 2017 Edinburgh Fringe, Peter Michael Marino’s semi-improvised, one-man comedy “Show Up” makes its Long Lake debut at the Adirondack Hotel for two performances on December 30th at 6:00 p.m. Both communities of Long Lake and Raquette Lake will be having the Holiday Lights Contest this year. The Long Lake Judging of the Holiday Lights & Decoration Contest will take place on Wednesday, December 20th with prizes announced at the Seniors Luncheon on Thursday, December 21st. Prizes are $75/$50/$25 and plaques for the First Place Business Winner. 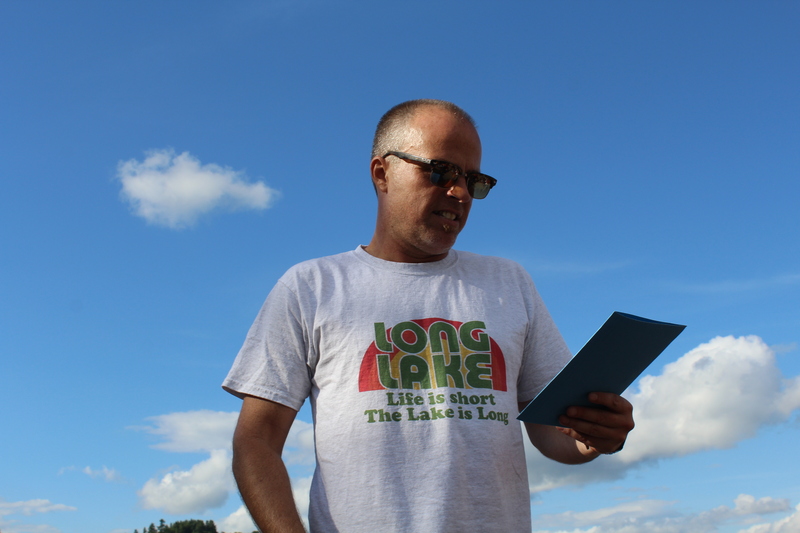 Judging in Raquette Lake will take place on will be on Thursday, December 21st at 7pm. Free to enter. Turn on your lights and the magical contest judging elves will be assesing and determing the winners. Winners prizes are $75/$50$25. Join our regional community by dressing up our towns in sparkles and delights. Special thanks to the Parks and Rec Elves, Cindy Black, Erik Arsenault and Steph Hample for decorating the signage on the way into our communities and decorating our public spaces with scenes celebrating the holiday season. 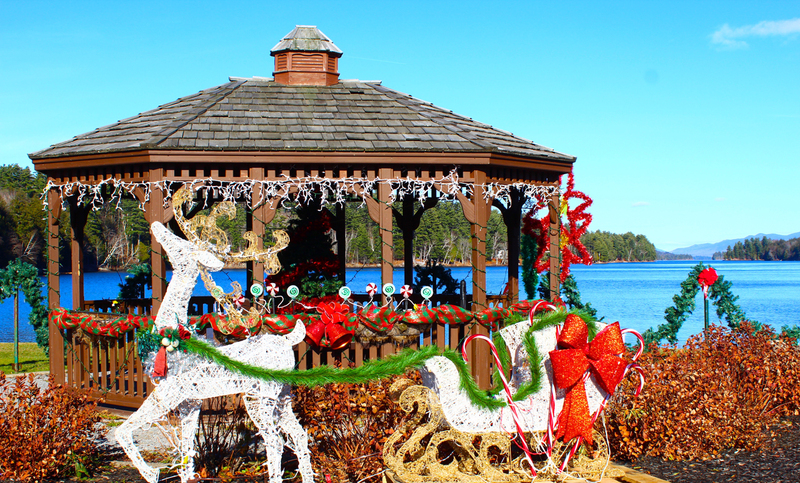 Christmas Lighting and Creche Ceremony in Long Lake will be on Sunday, December 3rd at the Long Lake Town Hall. 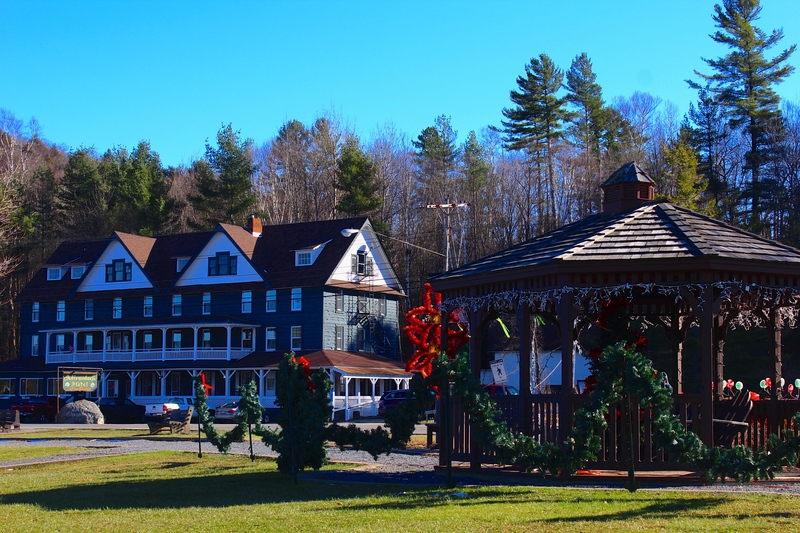 The Christmas Tree lighting for Raquette Lake will take place on Wednesday, December 6th at 6pm. Sponsored by the Raquette Lake PTF. Free cookies and hot chocolate provided. 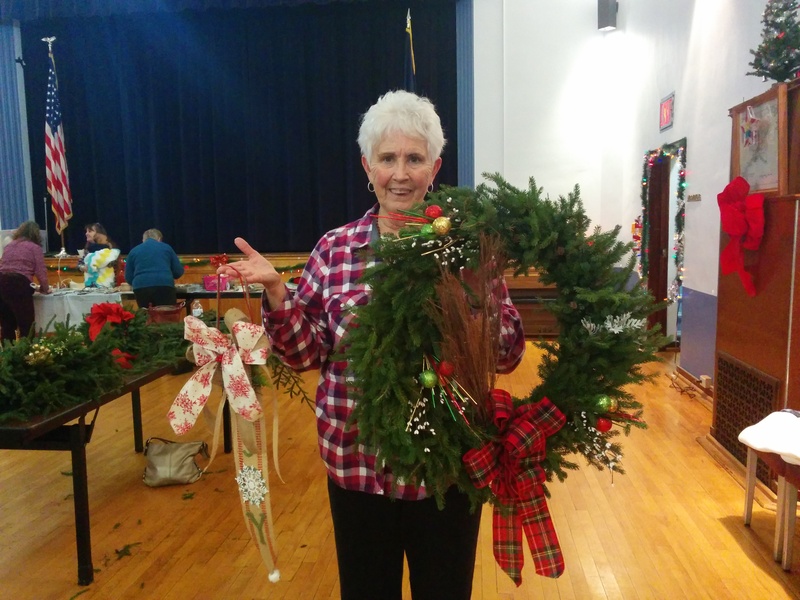 The Town of Long Lake Parks and Recreation Department will be offering two Wreath and Balsam Workshops with Cindy Black. Workshops will be offered Monday, November 20th, 2017, 6 p.m. at the Raquette Lake School and Monday, November 27th, 2017, 7 p.m. at the Long Lake Town Hall at 1204 Main Street. Walk ins are welcome but sign-ups are encouraged. Call 518-624-3077 to reserve your spot. Project cost will depend on materials used. Balsam, tools, wire, ribbon, and decorative embellishments and will be available. Participants are invited to bring their own items to add to their project. Special thanks to the Long Lake and Raquette Lake Highway Department for collecting the balsam bows to be used for the workshops. On Thursday, December 7th at 7 p.m. there will be a Holiday Craft Class with Cindy Black at the Long Lake Town Hall, 1204 Main Street. 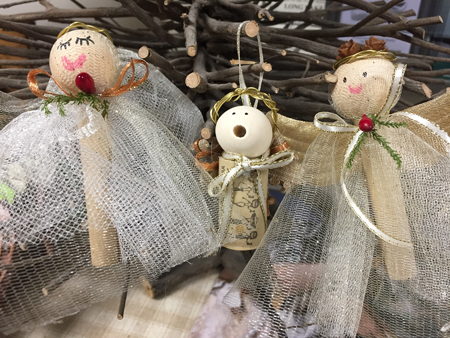 Participants will make their own holiday angel ornaments. Class fee is based on materials used. Glue guns, materials and embellishments will be available. Sign up by calling 518-624-3077 x 110. All ages are welcome to participate and walk ins are welcome.